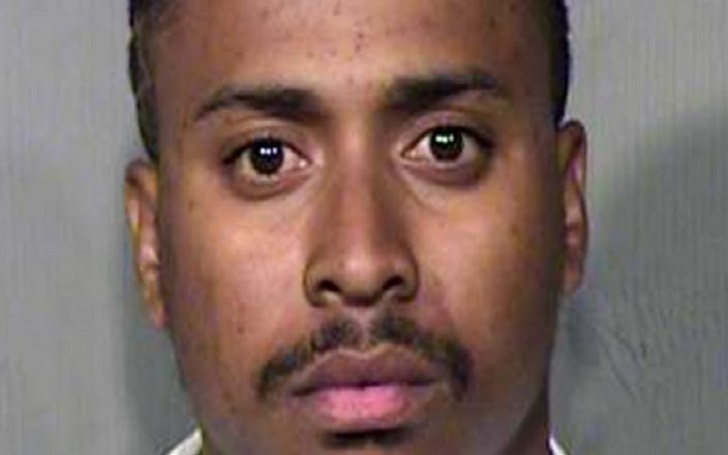 A Phoenix man, namely Austin Smith, was arrested for killing his wife, a man who allegedly was having an affair with her, and their two young daughters, Arizona authorities confirmed on Friday, April 12. Sgt. Tommy Thompson said that Smith was booked on suspicion of three counts of aggravated assault, two counts of attempted first-degree murder and four counts of first-degree murder. His was set at $2 million. A Maricopa County Superior Court has sent the murder case of Smith to the local public defender's office but no attorney was assigned to him. Smith was taken into custody on Thursday, April 11, while he was driving from an apartment complex where officers were called to respond to a shooting that left one woman, one man and two kids dead. Police initially said that Smith thought that the man who he killed was in a romantic relationship with his wife. However, it was later found that the suspect thought it was his brother who was having an affair with her. Smith's wife, Dasia Patterson, 29, and their daughter Nasha Smith, 5, were found dead with gunshot wounds while their another daughter, Mayan Smith, 7, died from apparent blunt-force trauma. A 3-year-old daughter of the couple was found uninjured under a bed at the home of the family.